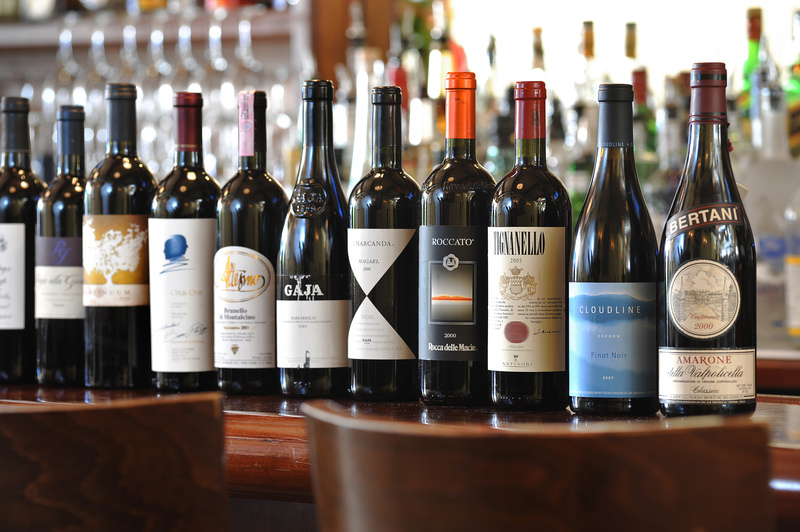 Tiramesu Italian Restaurant / Great wine list! Not only is this one of my favorite Italian Restaurant’s here in Miami Beach for excellent quality food. Check out some of their fabulous wines! This entry was posted in Italy, Published Blogs, Restaurants and tagged Italian food and wine, Miami Beach Travel Advisor, Tiramesu. Bookmark the permalink. 4 Responses to Tiramesu Italian Restaurant / Great wine list! Рассмотренно современное (1986) оборудование для дуговой сварки и его технологические возможности. I needed to put you a very little remark to say thanks a lot once again just for the striking strategies you’ve shown on this website. It was quite seriously generous with you to convey unhampered precisely what a number of us might have marketed as an e book to make some profit for themselves, certainly now that you might have done it if you considered necessary. Those concepts in addition worked to be a easy way to fully grasp that someone else have the same passion the same as my own to know the truth a lot more in respect of this matter. Certainly there are millions of more pleasurable sessions ahead for folks who browse through your blog post. you book marked to check out new information on your web site.